The procedure required a team of more than 100 medical professionals and took 25 hours, shorter than the 36 hours for previous face transplants performed at NYU, according to the hospital. In addition, it said Underwood spent fewer days in the ICU and hospital overall compared to other patients. “The combination of experience, the combination of precise matching of the donor, and finally instrumentation in the OR allows us to save time and when we save time in the operating room and the operation is more precise then that allows the patient to recover a lot faster,” the transplant surgeon, Dr. Eduardo D. Rodriguez, told BuzzFeed News. Underwood’s good physical health and dedication to recovery were also factors, he said. “All of those elements allow for success, and a faster recovery and convalescence,” said Rodriguez, who is the Helen L. Kimmel Professor of Reconstructive Plastic Surgery and chair of the Hansjörg Wyss Department of Plastic Surgery at NYU Langone. Doctors have been performing partial and full face transplants for about 13 years, and 43 people have undergone the surgery. 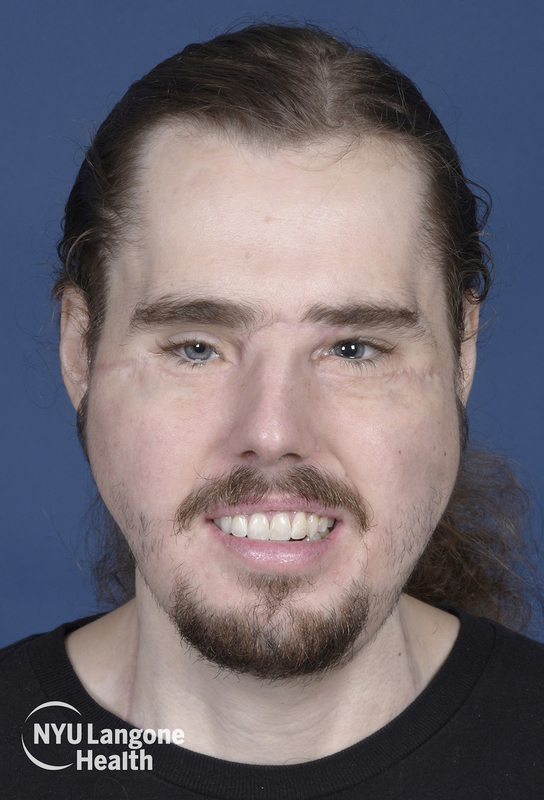 One man has even had two face transplants because the patient’s immune system rejected the tissue from the first one. 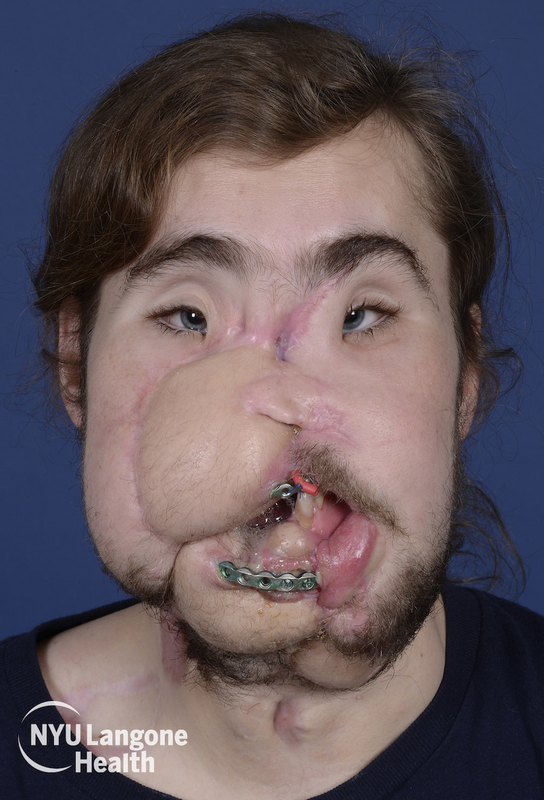 Since Underwood was missing his mid and lower face, including his nose, and upper and lower jaws, a lot of donor tissue was used, including all of Fisher’s teeth.